Diageo, the drinks company, has appointed Adam & Eve/ DDB as the strategic and creative global lead agency for The Singleton Scotch whisky brand. A spokeswoman for Diageo confirmed the appointment and explained that the shop will lead global activity for the brand. She also said: "[Adam & Eve/DDB] will, however, not be the exclusive agency working on the brand and other agencies will also work to deliver for The Singleton, taking the lead from Adam & Eve/DDB." The pitch process was handled in-house by Diageo, which is aiming for the brand to become the biggest-selling single malt worldwide. The Singleton is distilled in Speyside, an area where single malt whiskies have been made since 1896. 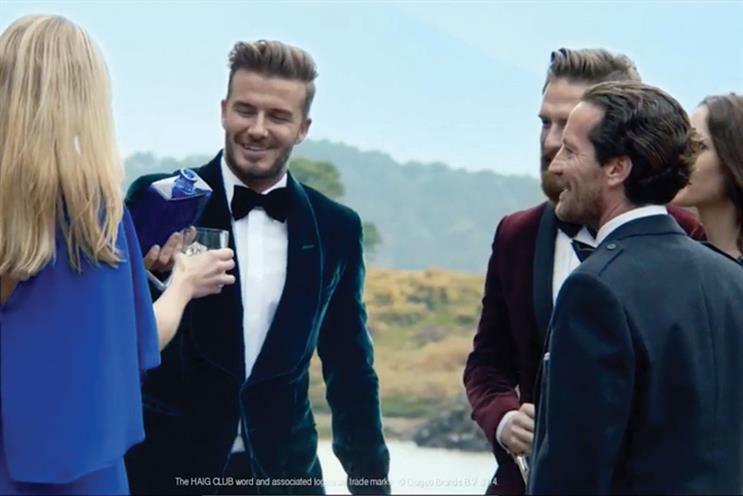 In April last year, Diageo appointed Adam & Eve/DDB to handle the global advertising for the launch of another Scotch whisky brand called Haig Club, which was created in partnership with David Beckham and Simon Fuller. Guy Ritchie directed the ad, which shows Beckham and friends posing for pictures in various places around the world. It escaped a ban after the Advertising Standards Authority received three complaints about the spot, one of which was from Alcohol Concern. The ASA ruled that Beckham does "not have strong appeal to children".